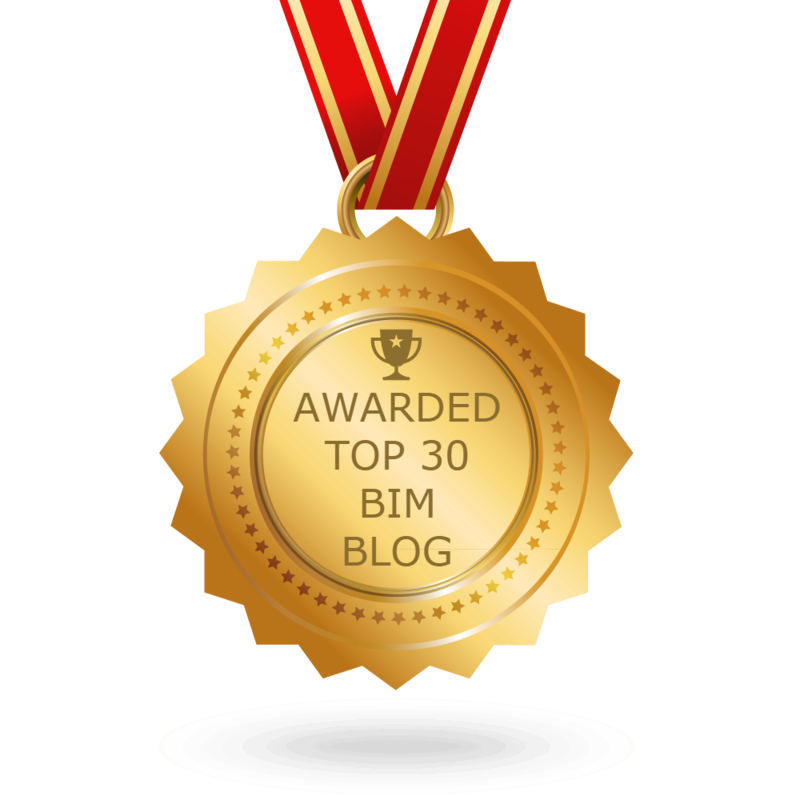 2) Just what we all wanted in the AEC industry another acronym, find out what this means in this post from What Revit Wants. 3) Hard to believe that the RevitCat has already brought us 15 “Weird” railing posts for Revit, but he has and this week #16 is out. 5) A new Revit API course from Harry over at Boost You BIM is not available on Udemy. 6a) Another busy week in the world of Revit Add-ons! 6b) Keeping with the busy week theme, there were some great posts from the world of BILT & DBEI this week. 7) Let’s get our Vectors on with this post from Marcello and the Simplex Complex Blog. 8) This week also saw the release of Revit 2019.2, find out about all the new features in this post from the Revit Blog. 9) I have been a fan of BIMStore since the first version back in the day (which was a Wednesday) and that has not changed with the launch of BIMStore 4.0. Read more in this post from Extranet Evolution. A quick bonus post for this week, about my crazy (but awesome) 2018. Previous postThe Podcast Roundup – Episode 054 – Jan. 6th – Jan. 12th, 2019. Next postThe Podcast Roundup – Episode 055 – Jan. 13th – Jan. 19th, 2019.